A Balmain Stylus Pen is a great, modern writing instrument that is suited for both paper and tablets, or other touch screen devices. 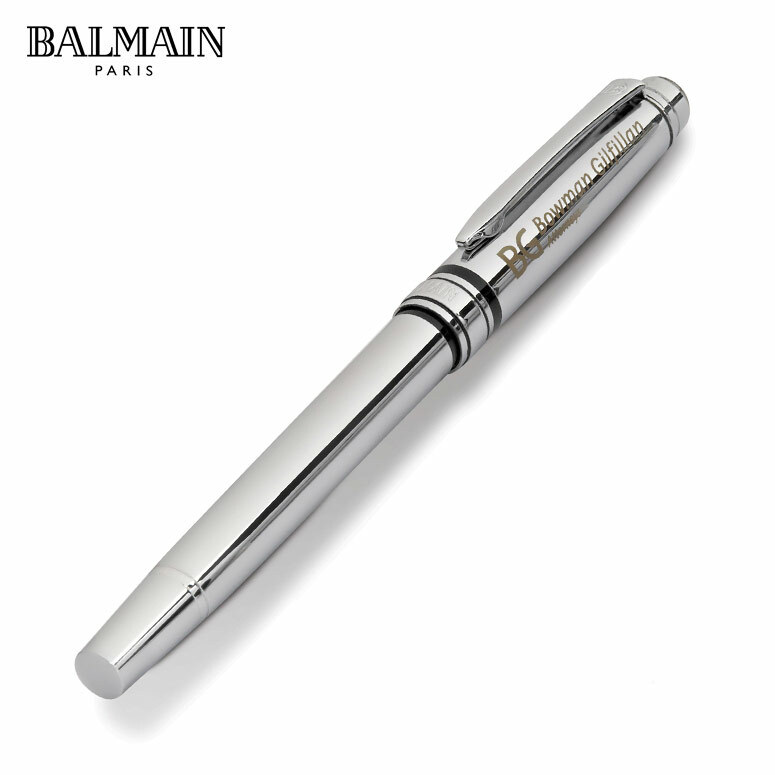 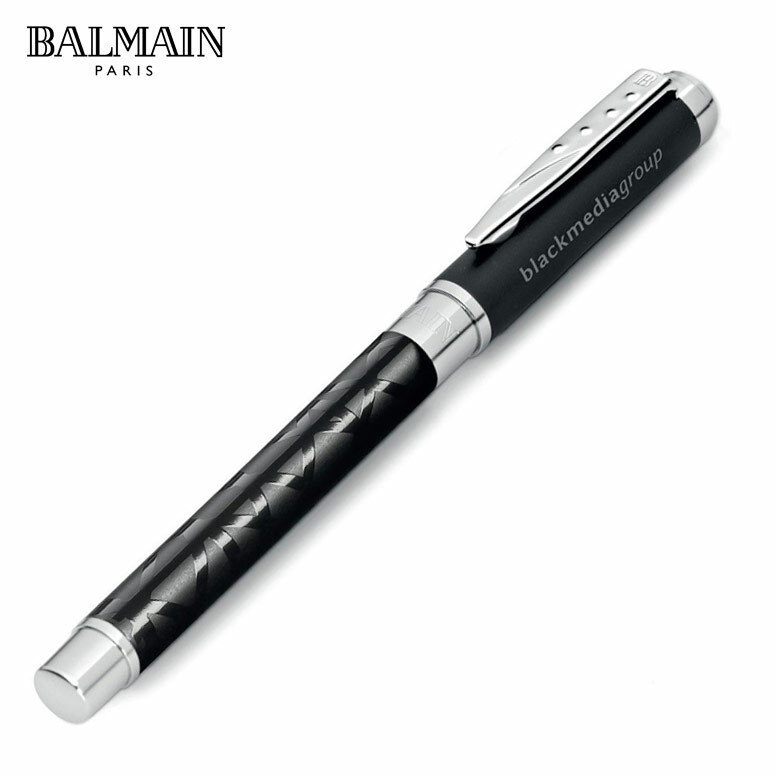 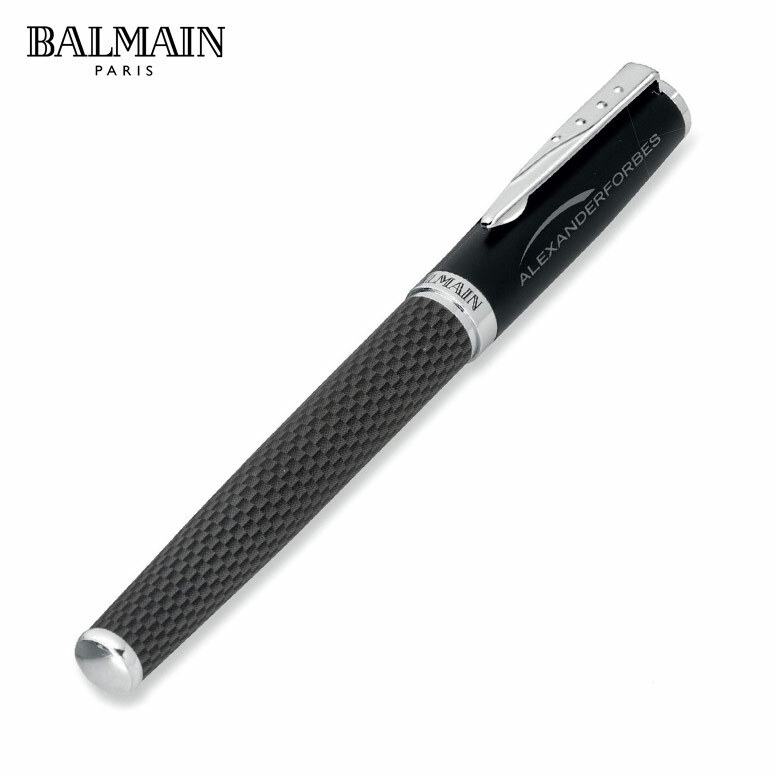 This highly useful and versatile Balmain pen is perfect for the fashionable business world of Cape Town. 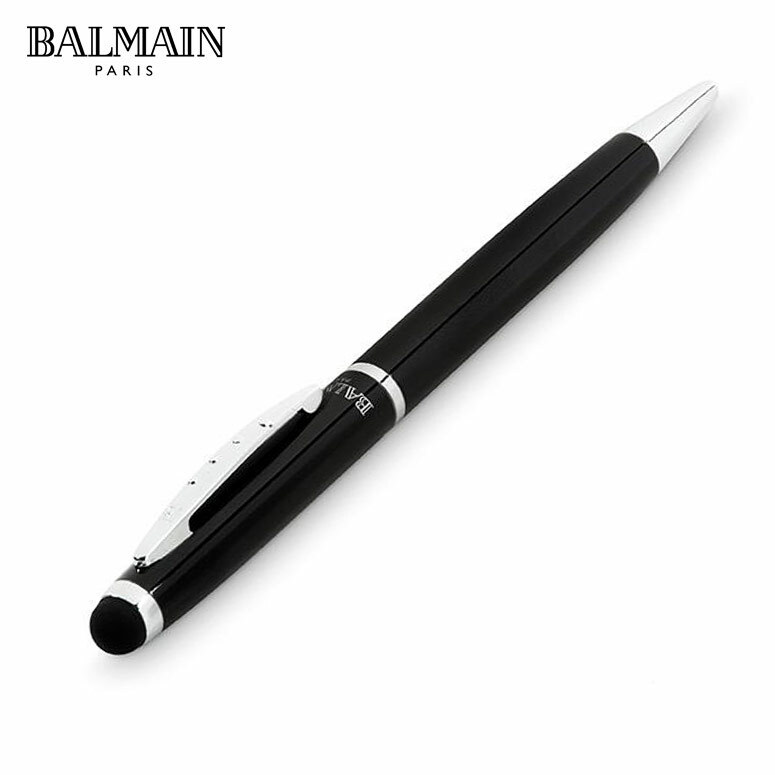 This stylish pen with its sleek look and dark finish is a true masterpiece, giving a comfortable writing experience and a sense of importance. 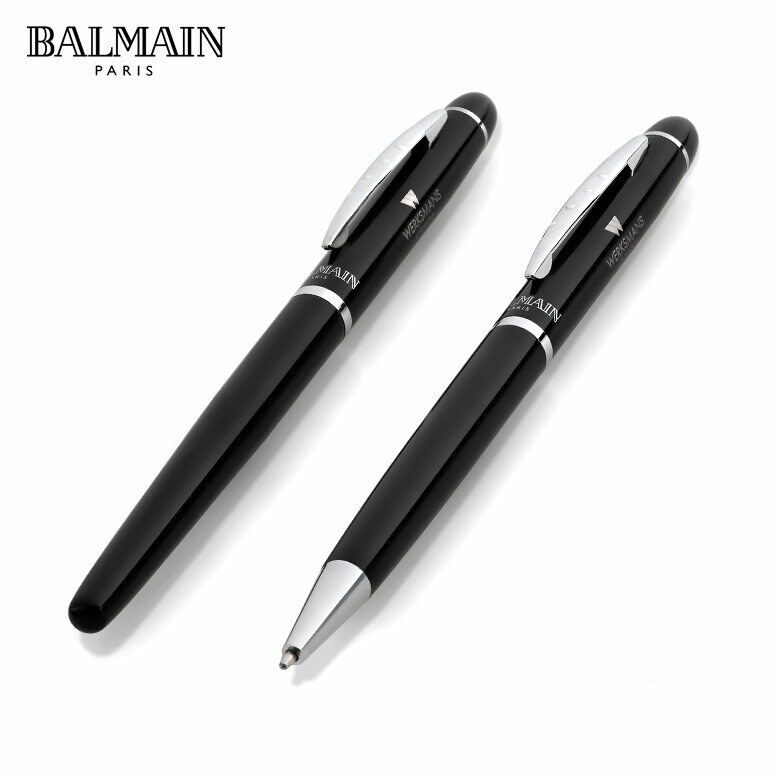 Perfect for a signing gift or a present to an executive, this great little helper is an ideal platform through which to market your brand right to your market. A clear and smart way of communicating your brand message to society at large, a corporate gift like this not only sets the tone for future interaction, but also shows clients and recipients the degree to which the company values them. 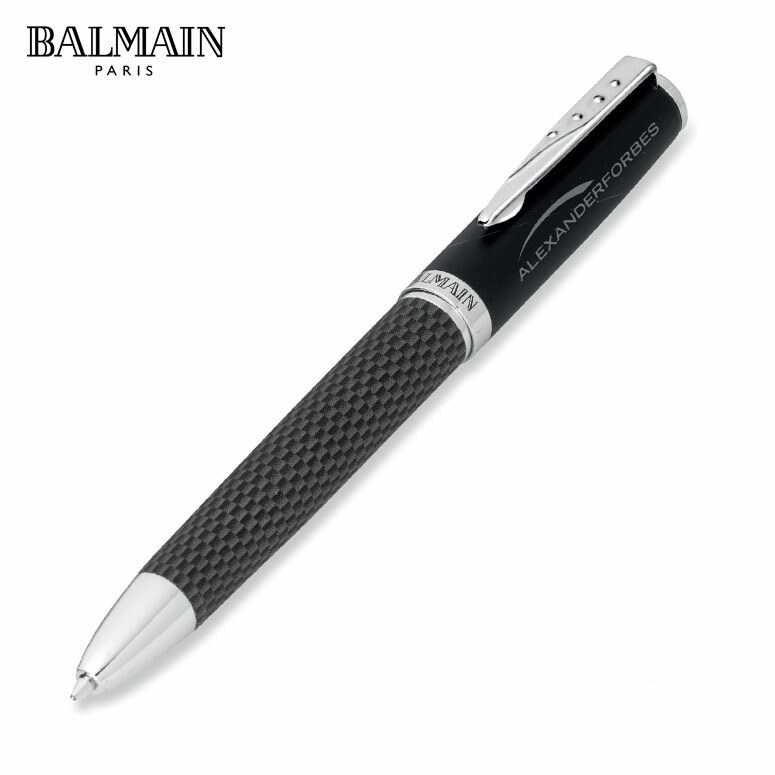 The pen can be branded along the top of the barrel, creating a great looking product that speaks volumes to the ethos and attitude of your brand. An ideal means of reaching clients in a meaningful way, this is a gift they will love and use daily. 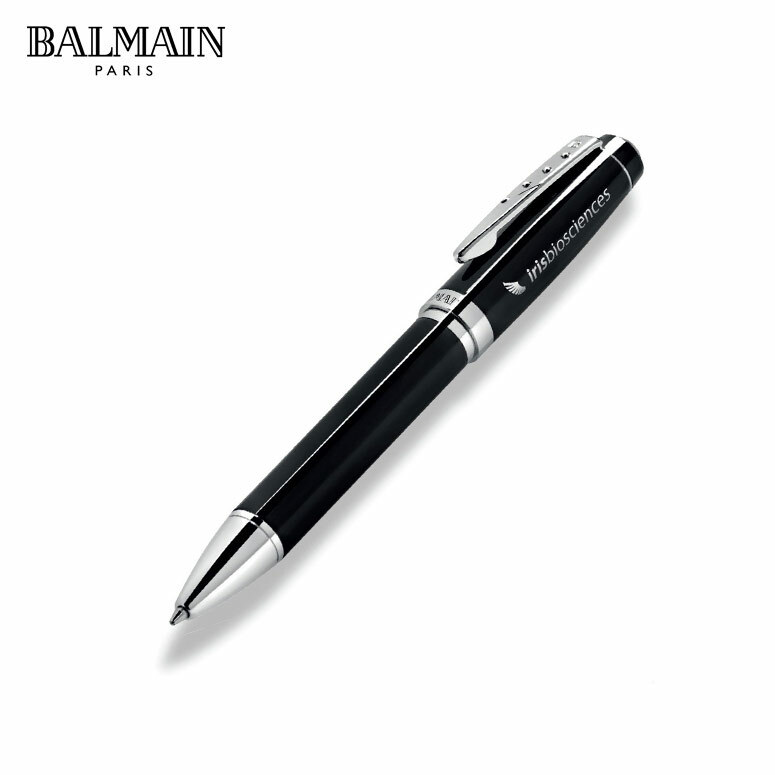 A constant and consistent reminder of what your brand does for them.